Am really sure we all know what it costs for a trip to the Vet office, there goes that new Taylor Made driver I had my eyes on. The dog world is abuzz with dog health questions. Your dog’s health can be costly, that is true. The financial loss is nothing compared to the possible loss of a much loved and treasured dog. There are loads of dog ailments out there that could really make your pet quite sick. Don’t forget the popular saying that, prevention is better than a cure. So let's discuss what we can do to keep our dogs health. There are plenty of dog ailments that are lurking out there. The only problem is that mister poochy cannot say, "Hey, Alpha Dog, I got an aching stomach". Dogs certainly have a much higher pain threshold than us, so you need to be keenly aware of when your best friend appears to be acting strangely. Basically, know your dog's standard operating procedure. Then you will soon see when your best buddy is not feeling well. Infections: Yes there are plenty, ears, eyes, skin and teeth can all be subjected to infection. Just apply that good old common sense here. Keep your dog's mouth clean and brush his teeth when required with good quality dog toothpaste. Make sure you bath your furry friend often with a quality natural dog shampoo. Brush his coat regularly and check his coat as well for any strange skin rashes or objects. Dog ear infections are a major player as far as infections for dogs go. Your dog's ears could be swollen, showing red spots, itchy, smelly or extruding excessive moisture. You may need to see the doggy doctor "kching $$$", sorry. It pays to keep a good eye on your dog's cleanliness and avoid bacteria build up. Allergies: Once again, there are many allergies that dogs could be exposed to. Fleas are the most common and if not treated early could lead to skin infections. There are loads of good medications to eliminate a flea problem. Food allergies are not as common but could lead to skin problems such as hot spots or ear infections. If recognized in time you could save a lot of discomfort for the pooch and money for you. Sometimes it is advisable to seek vet advice for dogs with allergies, as the symptoms are not always easily recognized. Diabetes: Just like us, what your furry friend consumes will affect his health. Avoid giving your best friend table scraps, "human food", they are not human. Pancreatic issues can arise from a diet filled with excess fat or sugar-rich foods. Unfortunately, if your pooch does contract diabetes, you may need to administer regular shots to maintain his health. To ensure good pet dog health, always follow a strict diet for your furry friend. There are very many really good dog foods available. Arthritis and Dysplasia: This issue is more common in pure breeds, but does occur throughout the canine world. Larger purebred dogs will tend to suffer more due to their long bones and narrow joints. Best advice here is, supplement with quality dog vitamins and minerals. Try to seek vet advice for dogs with these arthritic problems so that you can keep track of the condition of your dogs joints. Obesity: Just when you thought we were so different to dogs. This issue is one of the more deadly dog health symptoms. As with us, too much eating and no exercise brings dog obesity to the fore quite quickly. Dog obesity itself does not kill, but the resulting dog ailments related to tumors, heart failure, malfunctioning of the liver and skin disorders can all lead to the demise of your best friend. These dog ailments require immediate attention when discovered or suspected. 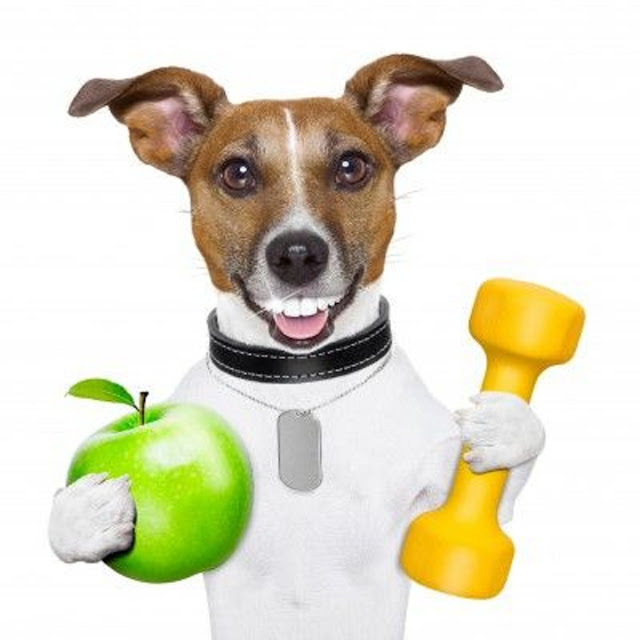 Good diet and plenty of exercise for you and your four-legged friend are always good options.